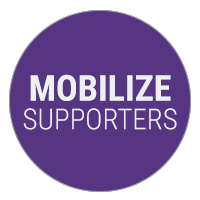 Find grassroots solutions that help you educate and mobilize supporters via social media and email–and track the success of your campaigns. 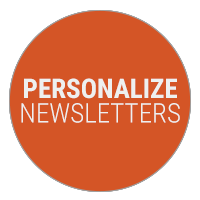 Built-in mail merge features and HTML templates allow easy personalization of legislative newsletters and calls to action. 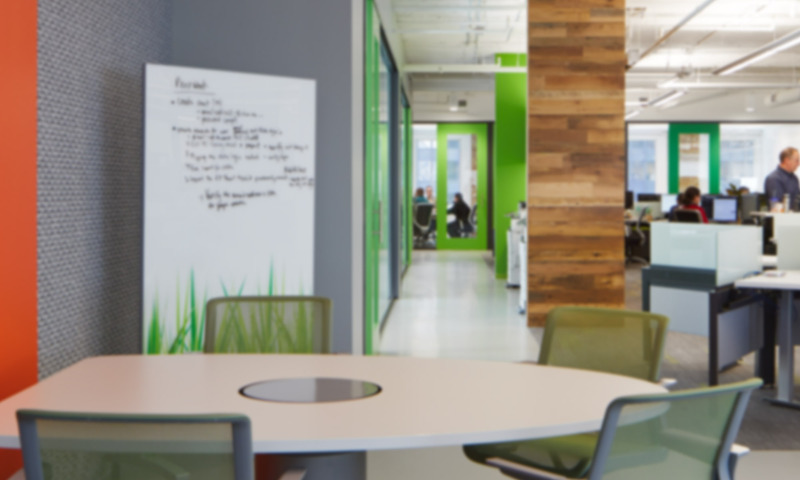 Using home and/or work addresses, automatically match your employees, members and grassroots advocates with their elected state and federal legislators. 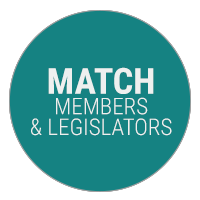 Our legislative directories enable you to mobilize select grassroots and grasstops supporters to engage in the political districts of key legislators at both the congressional and state levels. 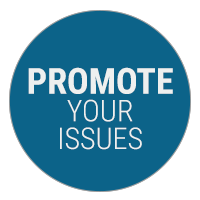 Promote your most important issues and let targeted legislators hear your supporters’ voices via phone, email and even Twitter. 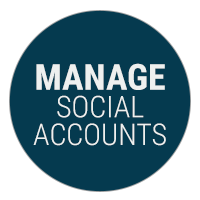 Easily manage your Facebook and Twitter accounts and create opportunities for supporters to take immediate action using social media.